As a homeowner, having a HVAC problem is something you never wish to have. If it does, it’s something you want to be fixed ASAP. Whether you’re wrapped up in a blanket on the sofa because your heating is on the brink or you have all of your windows open all day because your AC isn't working — if your heating and cooling is broken, you can count on us to help. Facino Heating and Air offer service, repair, maintenance and replacement on all brands and types of heating and air conditioning systems. As a veteran-owned and operated business, we have over 30 years of HVAC experience. So you can rest assured you will receive only the best service with us! We are real technicians, not salesmen. We’ll never try to sell you something you simply don’t need. Our goal is to get out to you as soon as you call, resolve your HVAC issue, and try to save you money at the same time. You can read what our customers say about us right here from our verified reviews! "Bruce Facino truly cares about your home. He is the kind of person you would totally feel comfortable referring to all your friends. We now have a contract with him and he visits summer and winter to make sure AC and furnace are working properly. He does whatever service needed with great care and can explain in detail everything to us. He does a GREAT JOB!!" Your HVAC system is an expensive investment in your home and it's one you hope will last for a long time. You switch it on in the summer, it cools you down. In the winter, you rely on it to warm your home and your family. 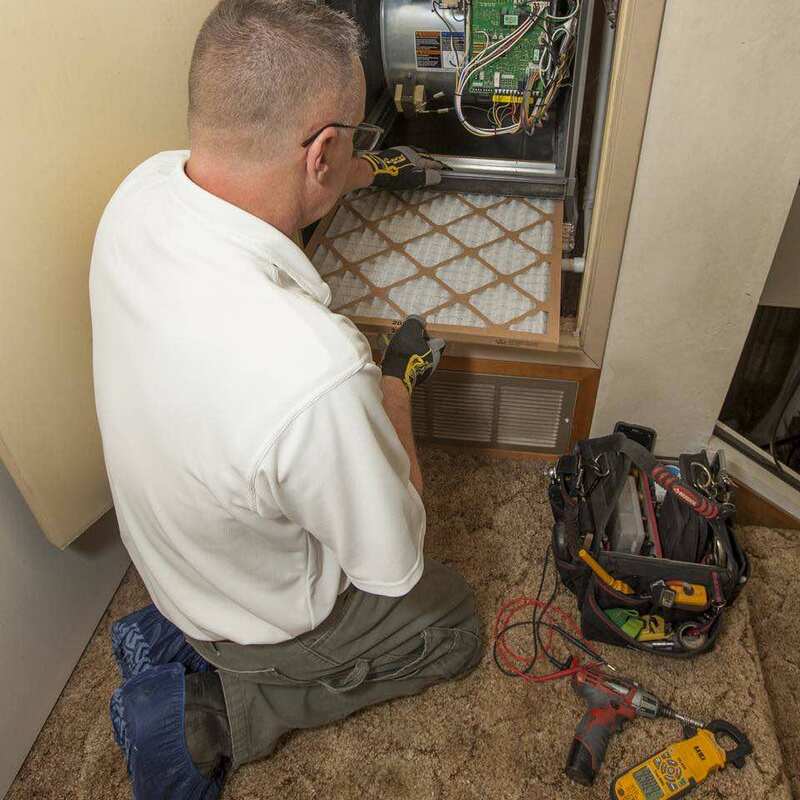 You may not think about your HVAC system very much — until it stops working! When this happens, you don’t want to wait. 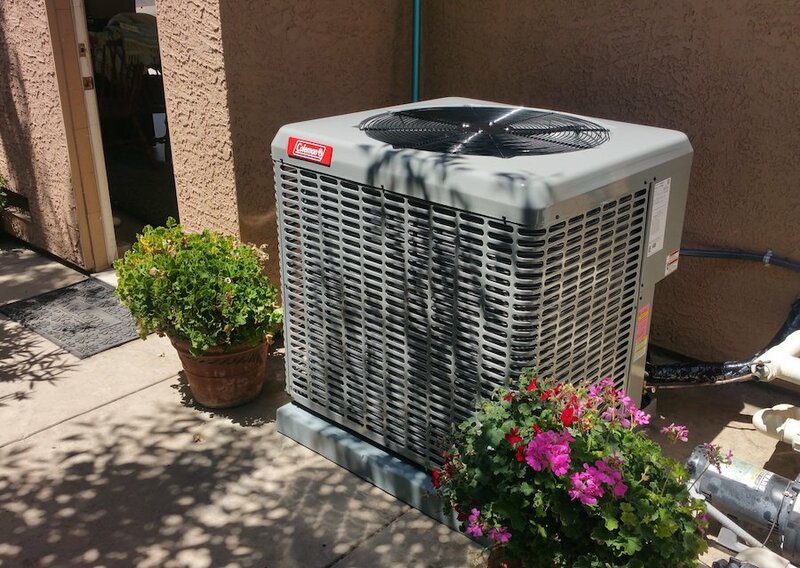 For your family’s comfort and for your peace of mind, you want to have your HVAC unit fixed quickly and efficiently. 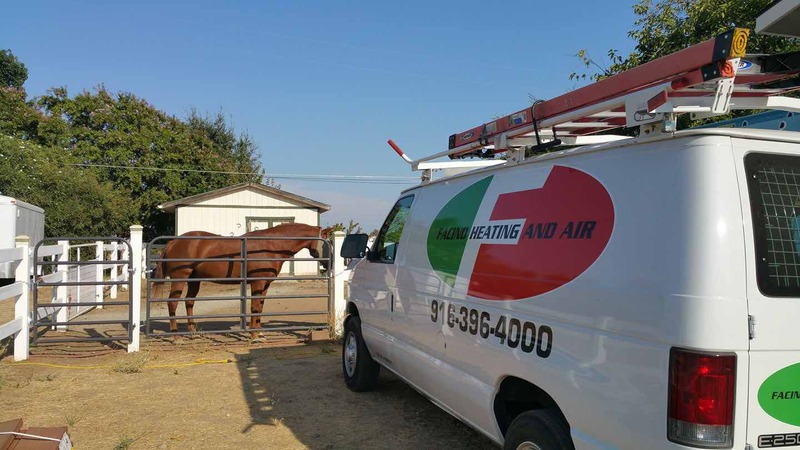 At Facino Heating and Air, we pride ourselves on our honest, efficient service. 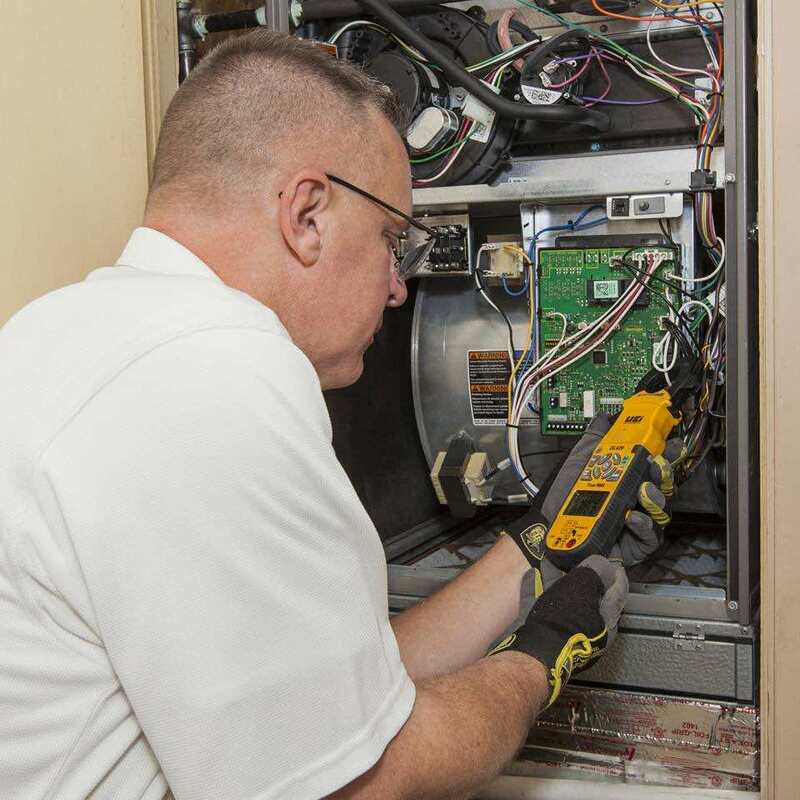 Our goal is to provide you with the most thorough and accurate diagnostics, maintain your system with attention to detail, and save you money by improving your system’s efficiency — which will extend the life of your system too! We strive to repair before we replace. When it is time to replace, we’ll use our expert knowledge of system design to give you a few options to suit your budget and your requirements, so you can choose the perfect system for you and your family. 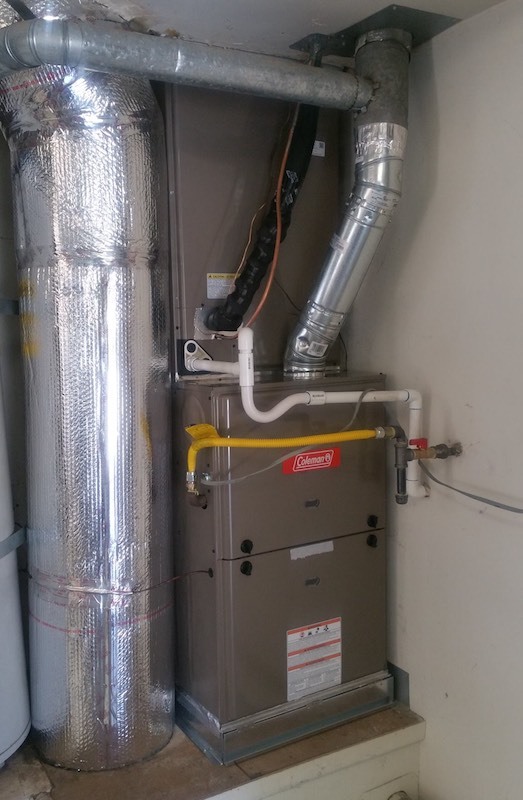 "I called Facino with a question regarding my furnace and Bruce offered to come out and check it out. What an absolutely personable, professional gentleman. He went above and beyond and answered numerous questions. I highly recommend Facino Heating and Air." Maybe you are not looking to have a repair or a replacement but instead just want to make sure your unit is running smoothly. Facino Heating and Air provide in-depth, thorough system check-ups to ensure that your HVAC unit is running as it should be. Like your washing machine and your refrigerator, your HVAC unit works hard to do the job that is required of it. But just like your car, it also needs to be well maintained and looked after to ensure that it keeps you and your family comfortable all year round. Preventative maintenance does just that. If there could potentially be a problem, preventative maintenance will help to spot this and fix it before it actually becomes an issue. 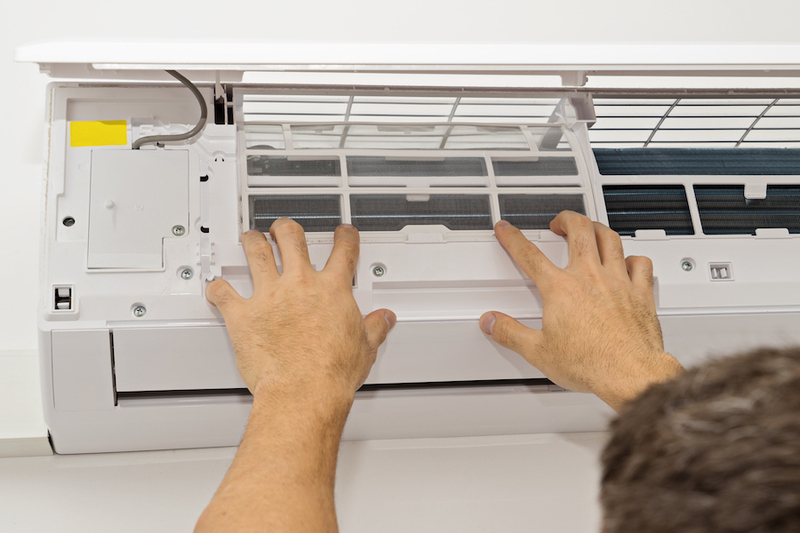 Facino Heating and Air offers preventative maintenance for your heating and AC units. Why do your neighbors trust Facino Heating and Air to provide them with professional HVAC services? Facino Heating and Air is a veteran-owned and family-operated business with over 30 years of experience in the HVAC industry. Our goal is to provide you with the very best service so that you and your family can feel comfortable at home, no matter what the season. We do this by providing you with thorough and accurate diagnostics and professional system maintenance, which will increase the life of your system and ultimately save you money! We will never try to sell you something you don’t need. We are honest, dependable technicians who take great pride in serving you in and around El Dorado Hills, CA. 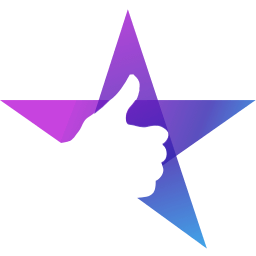 Please take some time to read our customer reviews, because there is no one better to hear it from than those that were once in your situation too!